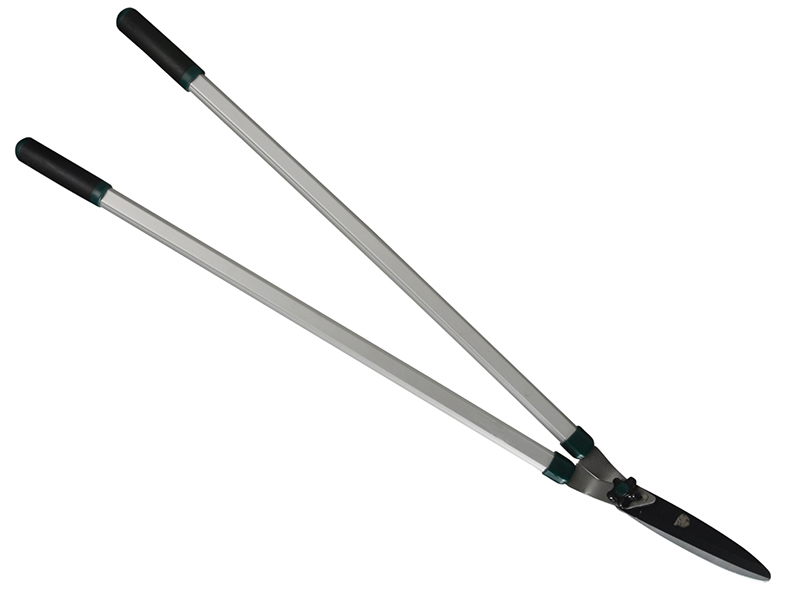 These lawn shears have lightweight tubular aluminium handles with comfortable soft feel grips. 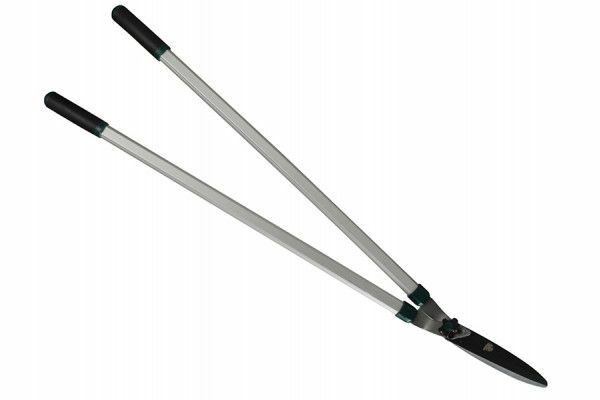 They have high carbon steel blades. 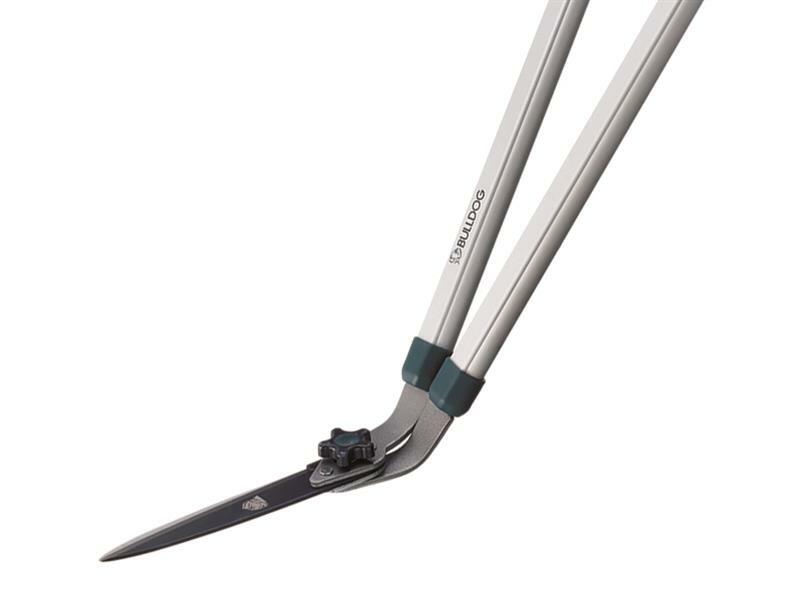 The blades are 20 cm/8in long.